Food producers and other industries are under constant pressure to deliver high quality yet affordable products just in time to retailers while maintaining optimum standards of hygiene to ensure consumer health and safety. In a sector under constant scrutiny, HpE Process has delivered solutions with a quick return on investment, in many cases less than one year, ensuring that systems are commercially viable. 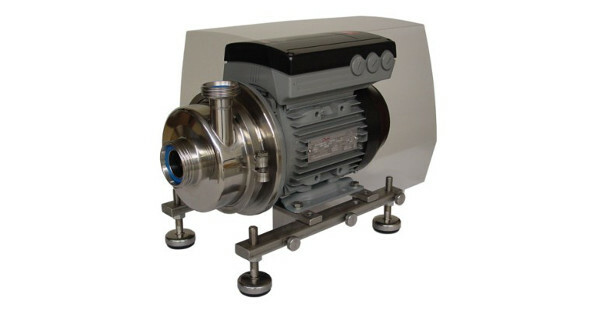 The centrifugal pump is in many ways the “backbone” of any liquids processing industry. 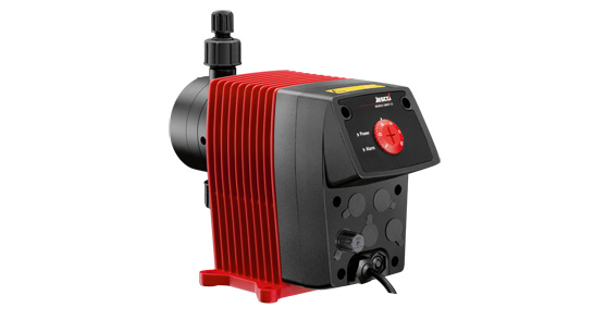 Ideal for low to medium viscosity materials. 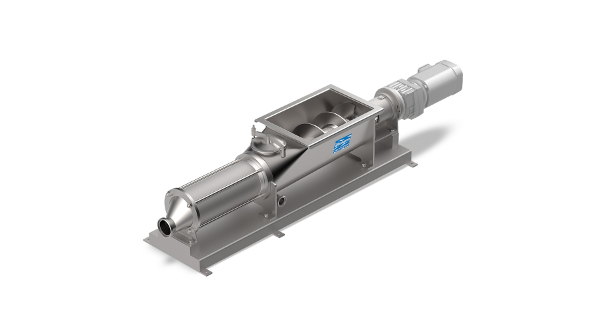 Can be fitted with ball or flap valves for different solids handling. 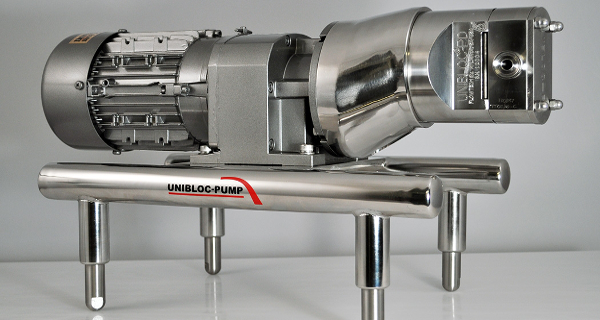 We can size your dosing pump, product transfer pump and a static mixer as a complete system. 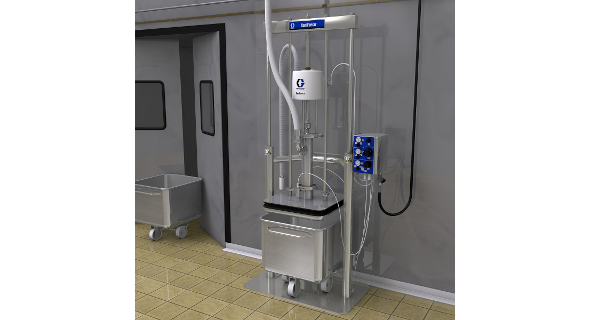 Robust and reliable design ideal for the food and pharmaceutical industry. 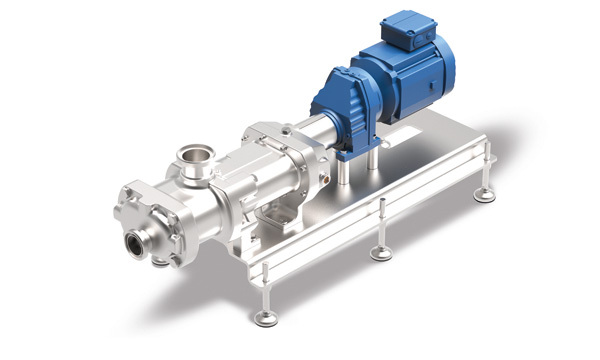 Robust and Reliable design suitable for the food and pharmaceutical industry. 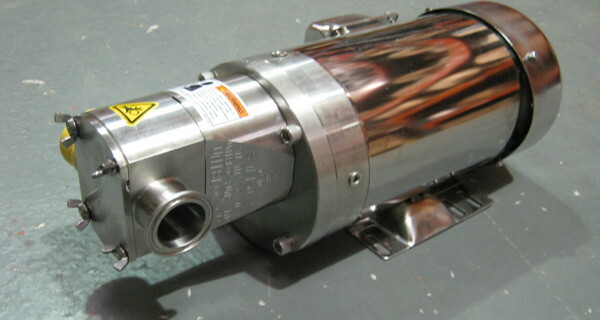 Piston pumps move extremely difficult materials that others cannot. 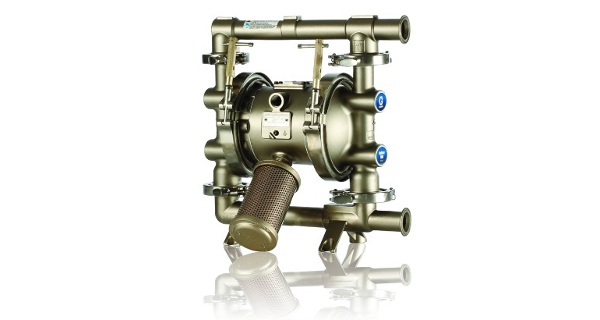 The screw pump combines the roles of rotary lobe & centrifugal pumps.